Travel independently via Surat Thani town. Book a direct service from Koh Samui to Phang Nga. 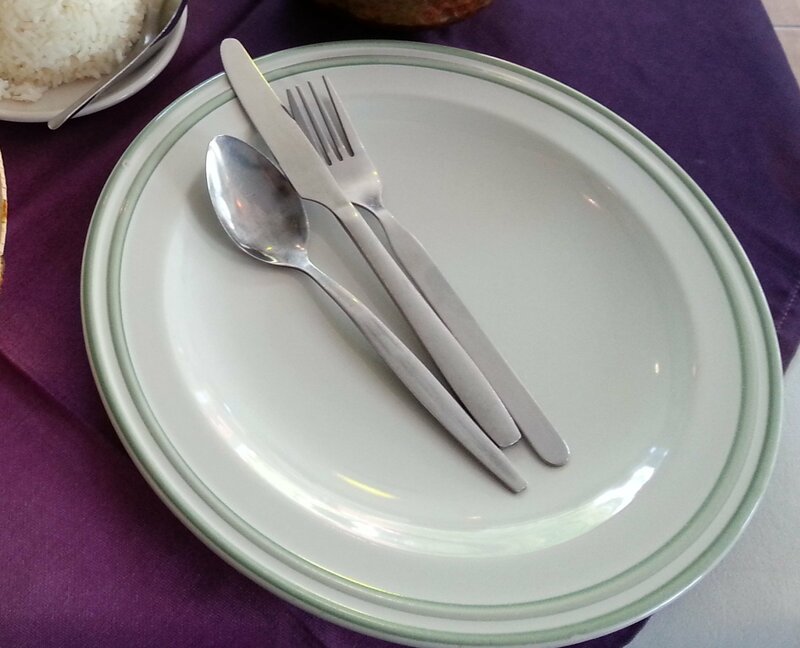 Direct services from Koh Samui to Phang Nga are provided by two companies: the Lomprayah High Speed Ferry Company and Phantip Travel. Both companies provide a point to point service from Koh Samui to Phang Nga coach station. Use the Search Box below to find tickets from Koh Samui to Phang Nga. Bus from Donsak ferry port to Surat Thani bus station. Bus services depart from the Phantip Travel office in Surat Thani town centre to Phang Nga at 07.00, 09.00 and 11.00 every day. The total journey time travelling independently from Koh Samui to Phang Nga is approximately 7 to 9 hours depending on your connection times. This service departs from Na Thon Pier. 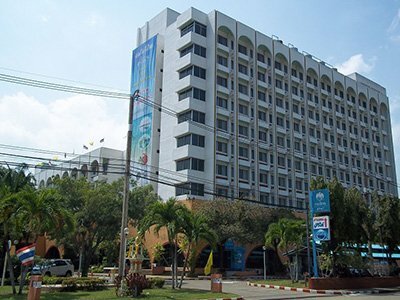 Na Thon is the administrative capital of Koh Samui on the West side of the Island. Na Thon is easy to reach by catching one of the shared taxis (songthaew) which ply the route along the ring road which runs the entire way around the coastline of Koh Samui. Simply flag down one of the shared taxis travelling in the direction of Na Thon and agree a price per person before starting your journey. Shared taxis to Na Thong all terminate at a car park in front of Na Thon Pier and from there it is a short walk to the ferry terminal building. Aim to arrive at Na Thon Pier at least 30 minutes before the departure time of the ferry to check-in for your your trip. The Lomprayah Ferry service to Phang Nga departs from Na Thon Pier. Stage 1: Journey from Koh Samui Bus Station to the ferry pier. Phantip Travel does operate its own ferries, but instead takes passengers on the car ferry to the mainland. Stage 2: Sea crossing on the car ferry which takes approximately 1 hour 30 minutes. Stage 3: A bus journey from Donsak Ferry Pier to Phang Nga Coach Station which takes around 2 hours 50 minutes. 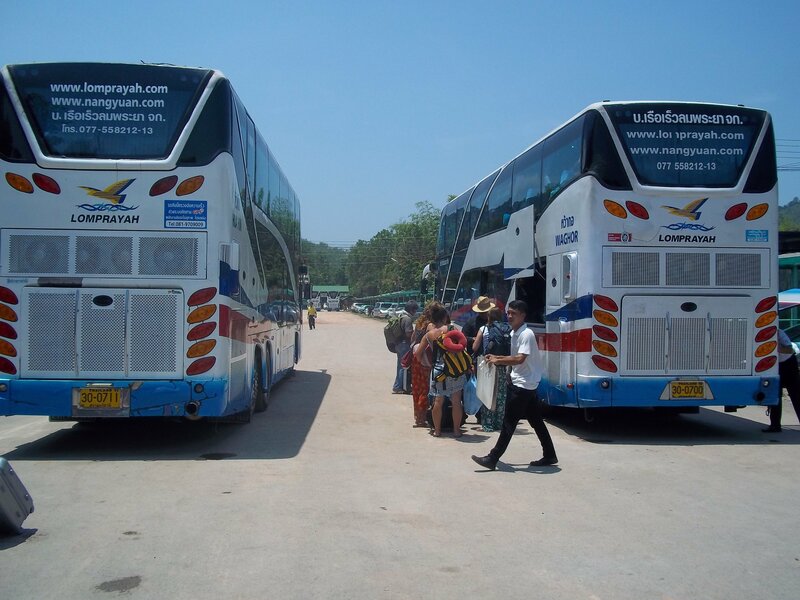 The Phantip Travel service to Phang Nga departs from Koh Samui bus station. Both services Lomprayah Ferry and Phantip Travel services arrive at Phang Nga Coach Station. Phang Nga Coach Station is 2.2 km from Phang Nga Post Office in Phang Nga Town. For travel to Phang Nga Town take one of the blue shared taxis which ply the route into the town along the Phet Kasem Road. 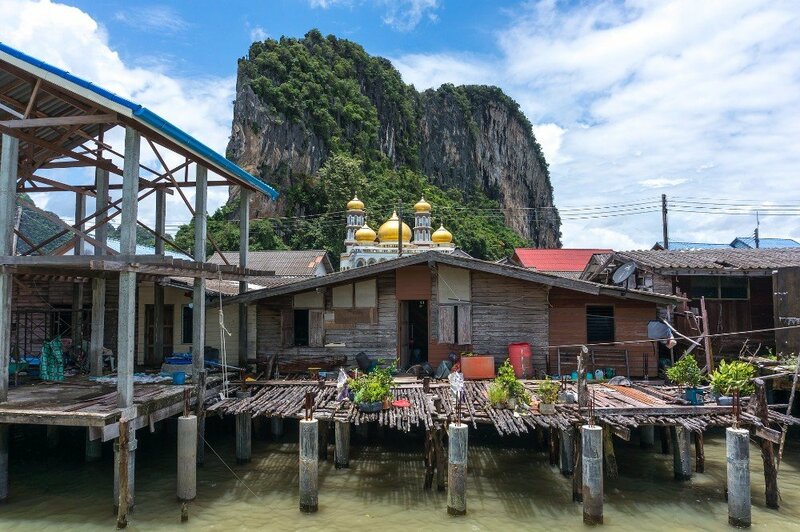 From Phang Nga Coach Station there are frequent departures to Bangkok, Krabi, Phuket and Surat Thani. To reach Khao Lak from Phang Nga take a bus towards Phuket until you reach Khok Kloi bus station (40.6 km from Phang Nga). At Khok Kloi bus station there are bus services every hour or so to Khao Lak bus station. The distance from Khok Kloi bus station to Khao Lak is 63.2 km which by bus takes around 1 hour.